David Koch’s Pinstripe media is launching Bricks and Clicks, a documentary to be shown on Seven following six small Australian bricks-and-mortar businesses’ journey into global e-commerce players. Building on the success of Kochie’s Business Builders TV show – now in its 12th season – Koch’s business Pinstripe Media is launching Bricks and Clicks, a brand new documentary series following the transformation of six bricks and mortar retail stores into global e-commerce brands. 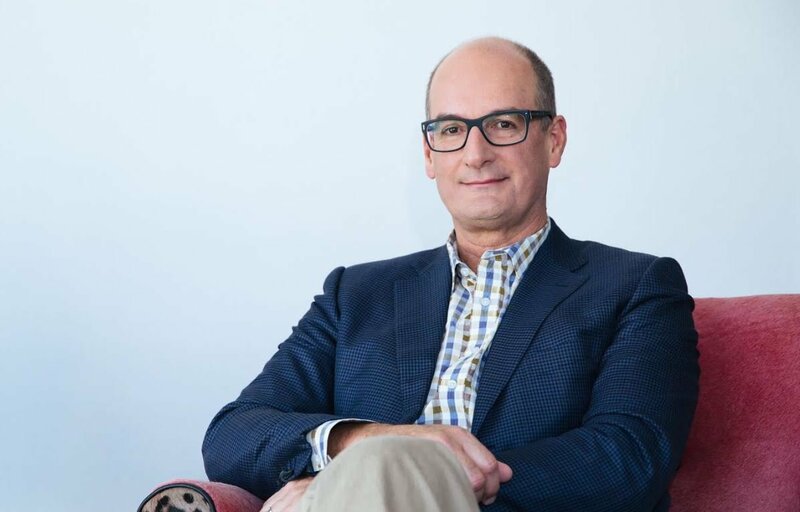 “The greatest innovation challenge facing the Australian economy and business community is getting traditional bricks and mortar businesses online,” said Kochie’s Business Builders and Bricks and Clicks host David Koch. “We’re seeking six ambitious retail businesses to be featured in a TV documentary. With hands-on mentoring including two intensive Sprint-Weekend workshops held at International Towers in Barangaroo, our team of experts will mentor business owners through the entire process of getting online. Small business expert, Koch, believes unless you have an online presence, your business is at risk of collapse in this new digital age. To help successful traditional retailers transition to e-commerce, Kochie’s Business Builders is launching a six-part television documentary series, as well as a free 10-week online video course and event roadshow. The Bricks and Clicks initiative is proudly supported by Xero, Netregistry and International Towers, in a partnership to help local retailers reach national and global customers. “There are lots of programs to help tech startups innovate and go global, so we’re very excited to help transform the thousands of traditional bricks and mortar retailers across Australia who are yet to harness the power of digital. “They’ve worked hard to build successful bricks and mortar businesses, but in changing times many business owners need a hand with selling and marketing online,” said Koch. The Bricks and Clicks online course, free to any business, is a 10-week digital program designed to close that knowledge gap. With global retail e-commerce sales set to reach over US$4.5 billion by 2021*, online is the place to be – in fact, it’s predicted that one in 10 items will be bought online by 2020**. However, too many Australian businesses are unprepared to take advantage of this skyrocketing market: 56 per cent of small business owners did not value digital tools, despite the time saving and revenue benefits***. Not only are they missing out on a huge opportunity to reach new customers in new markets, but they are at risk of closure over the next decade if they do not implement online sales and marketing channels. Applicants will need to be available to participate in two filmed Sprint-Weekend workshops in Sydney in early 2019, where a team of experts will take their business through the process of getting online. Travel and accommodation will be provided to participants as well as hands-on mentoring and support throughout the program. Our camera crew will visit business owners before and after the transformation.